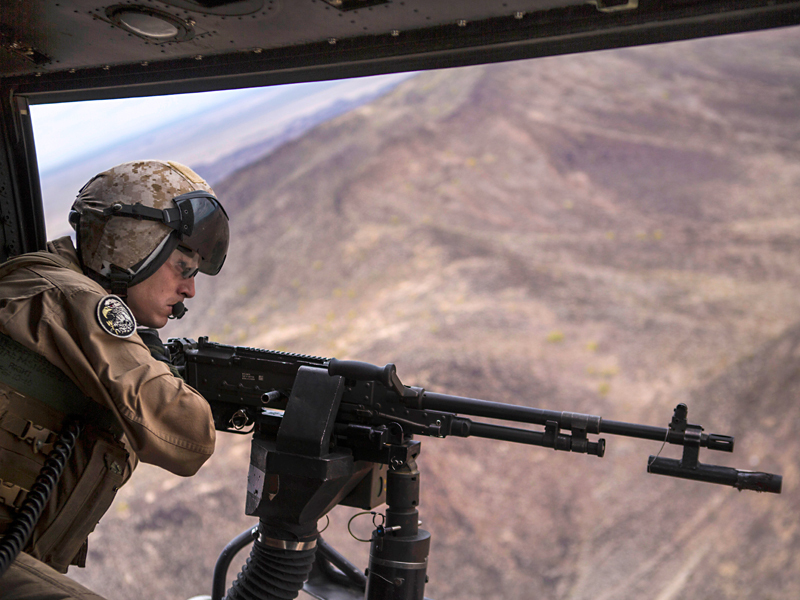 ACME’s M240 Replica Weapon System is a training workhorse. 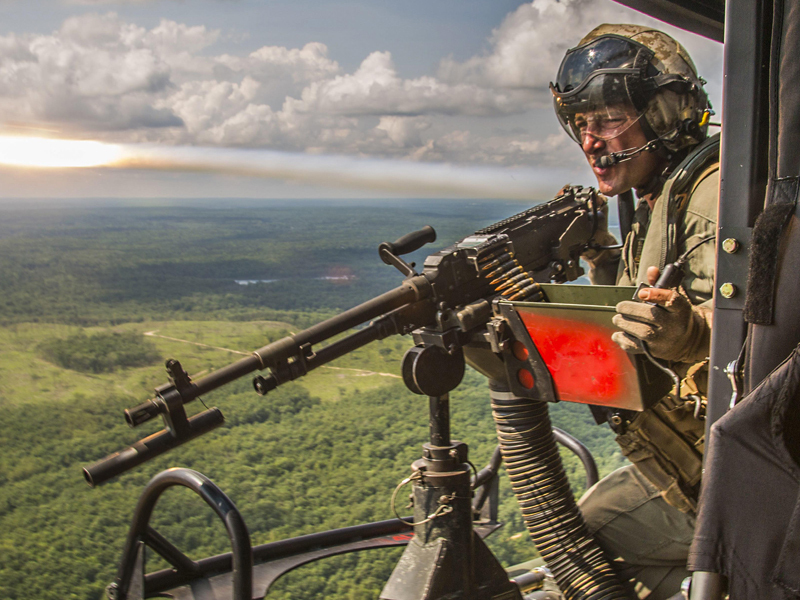 Gunners can practice (and instructors can track) M240 feeding, loading, arming/safing and firing. 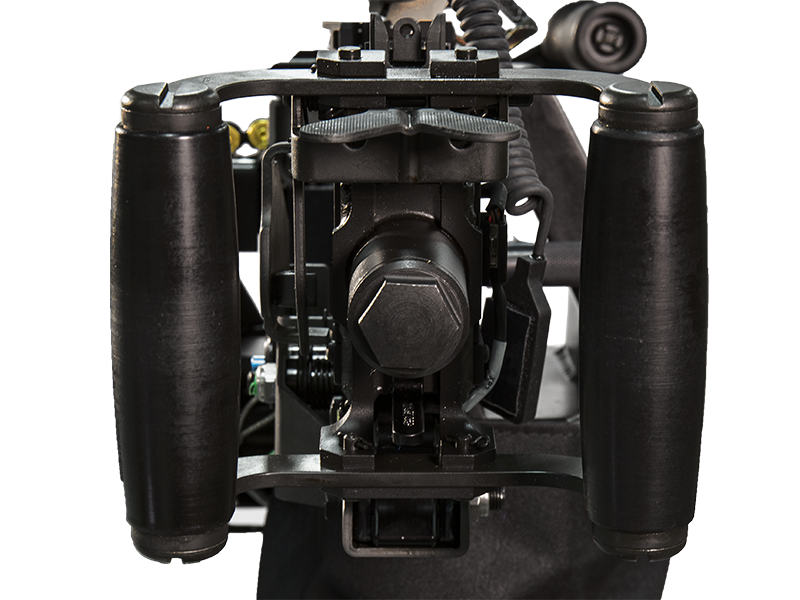 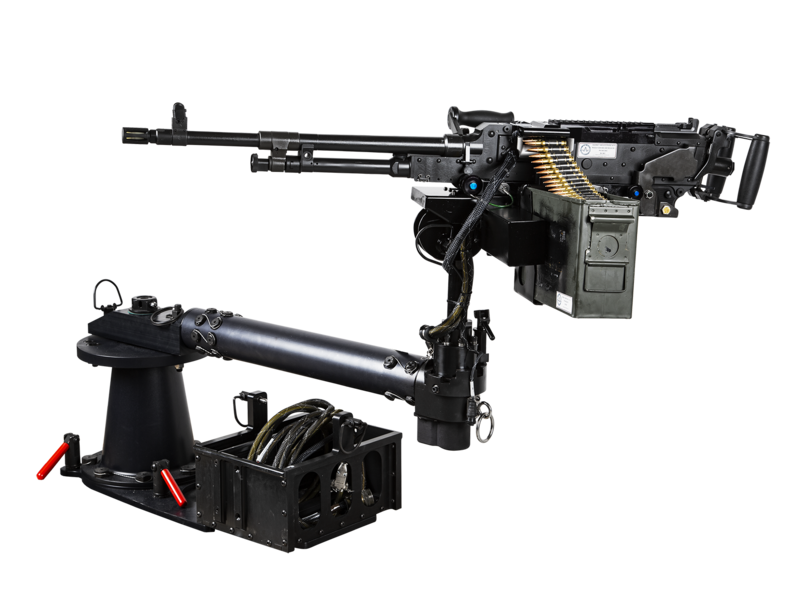 Insertable malfunctions challenge gunners with crisis events when the gun isn’t working properly. 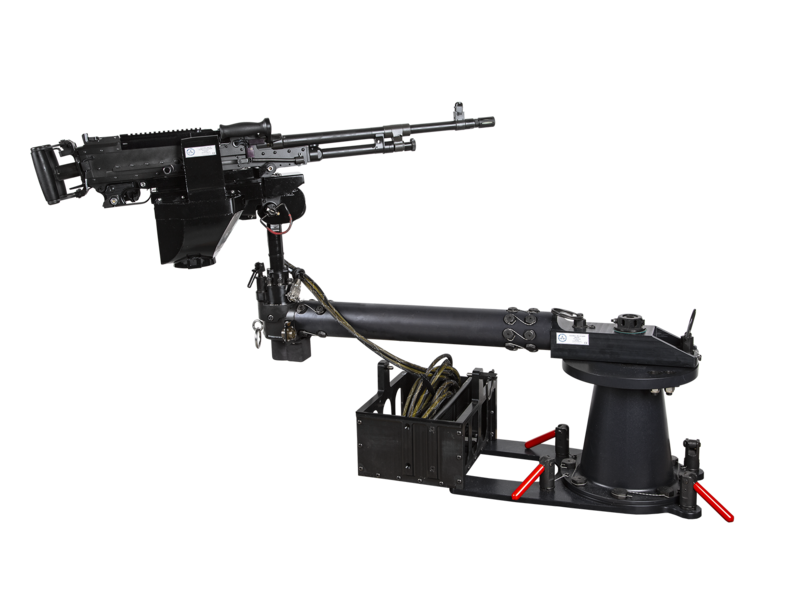 The complete system includes everything needed for training including the replica weapon, GAR® recoil system, mount, electronics, software, and support manuals. 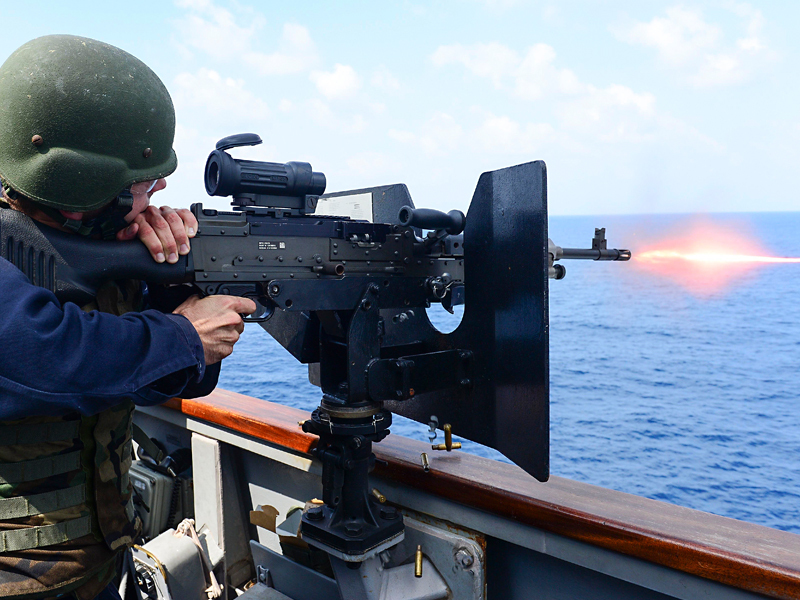 The versatile M240 weapon is used worldwide by infantry and is mounted on tanks, trucks, helicopters, boats, ships, and more. 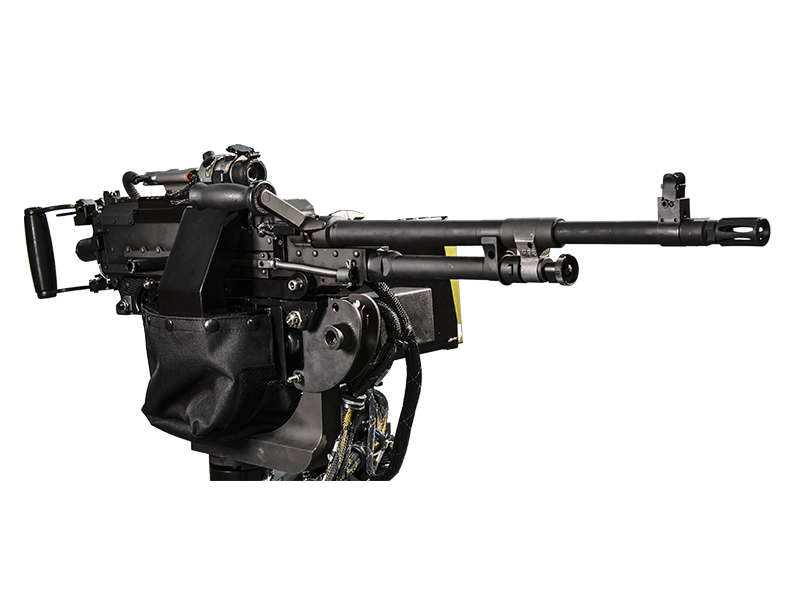 We make a wide range of replica M240 systems to meet all those training applications. 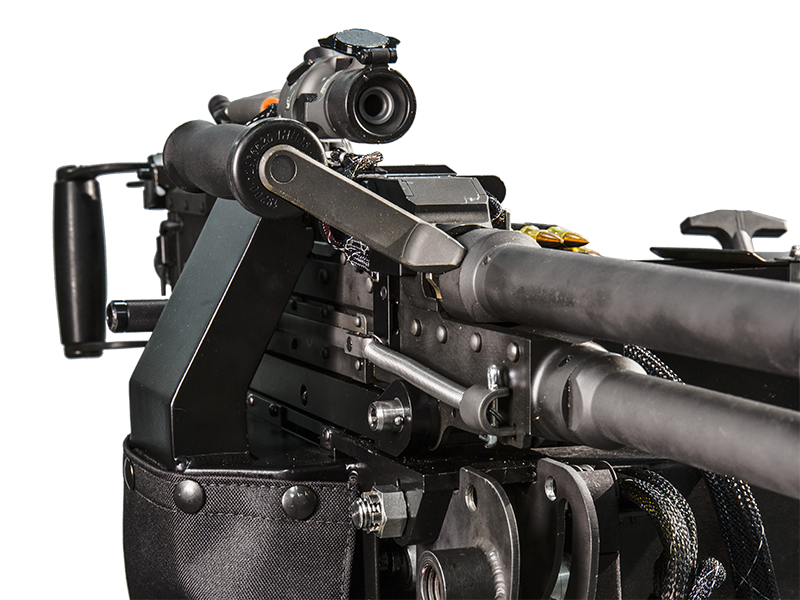 Plus, we make multiple variants of the 7.62mm M-240- type weapon trainers including the M240B, M240D, L7A2, C6, and the M60 to meet your custom training needs. 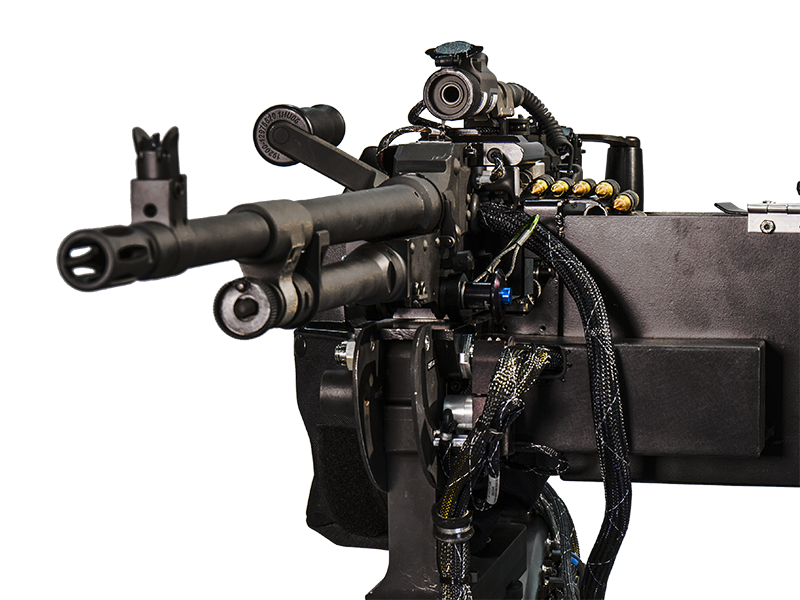 Like all ACME weapon trainers, our M240 systems feature a high fidelity replica weapons, that are not firearms, with full suite of sensors backed by software logic. 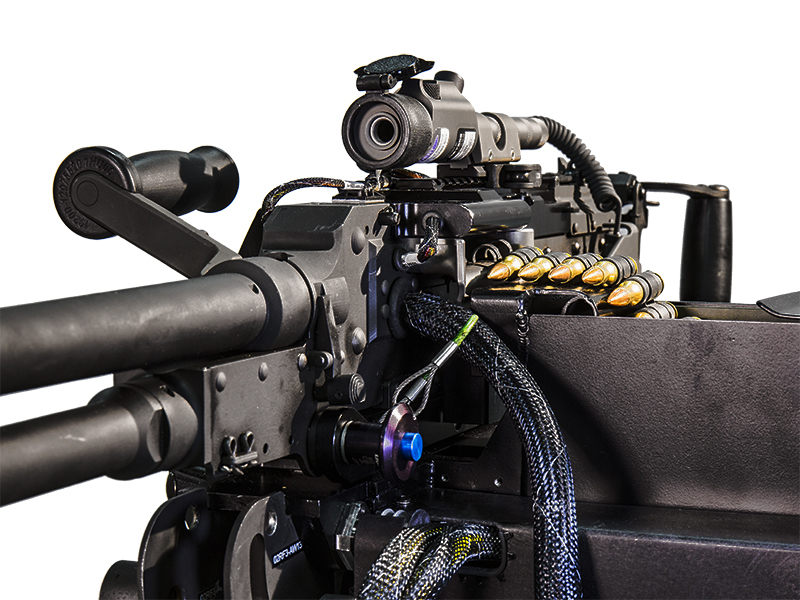 The training system includes our GAR® recoil system providing full-force recoil at full rate of fire. 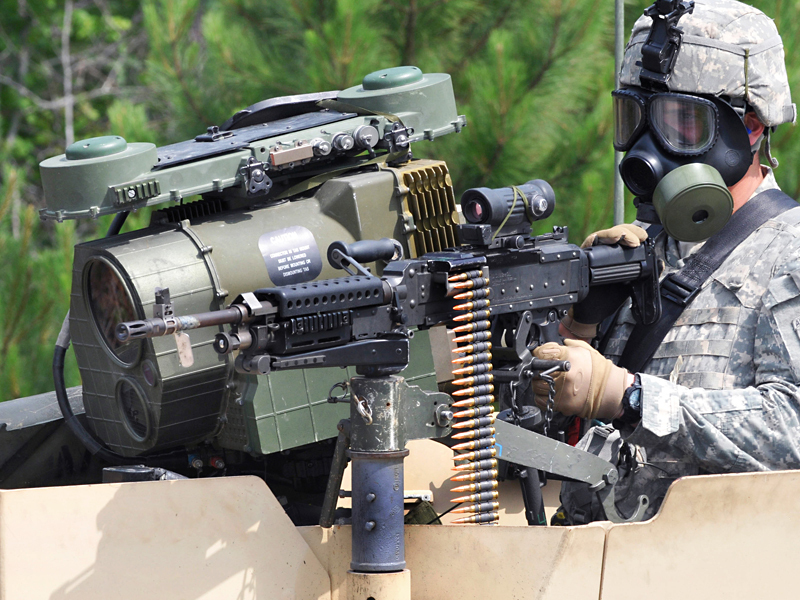 The M240, officially Machine Gun, 7.62mm, M240, is the US military designation for the FN MAG (Mitrailleuse d’Appui Général, meaning General Purpose Machine Gun), a family of belt-fed, gas-operated medium machine guns firing the 7.62×51mm NATO cartridge.The M240 has been used by the United States Armed Forces since the late-1970s. 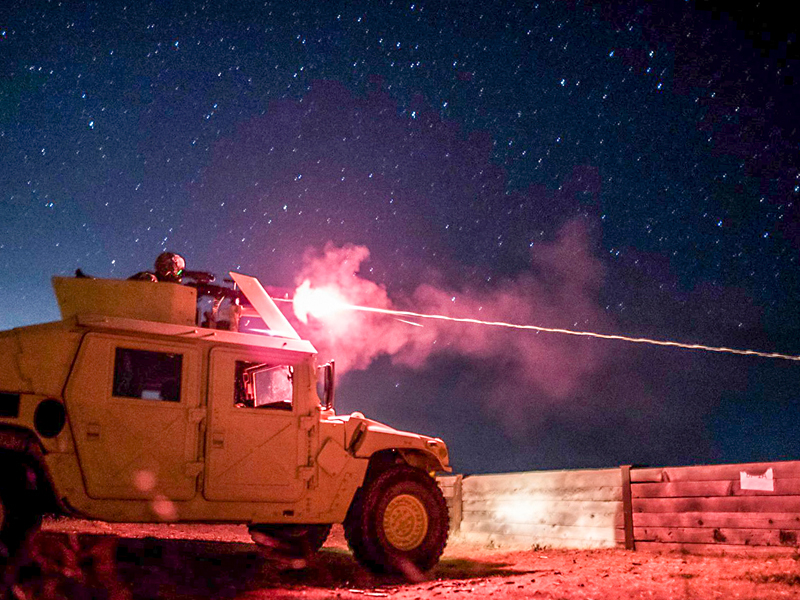 It is used extensively by infantry, most often rifle companies; as well as ground vehicles; watercraft; and aircraft. 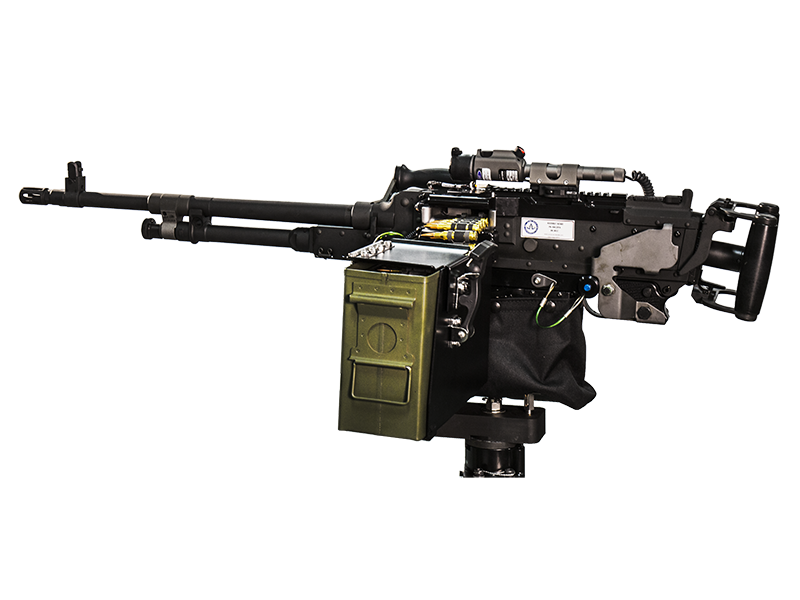 Despite not being the lightest medium machine gun in service, it is highly regarded for reliability, and its standardization among NATO members is also seen as a major advantage. 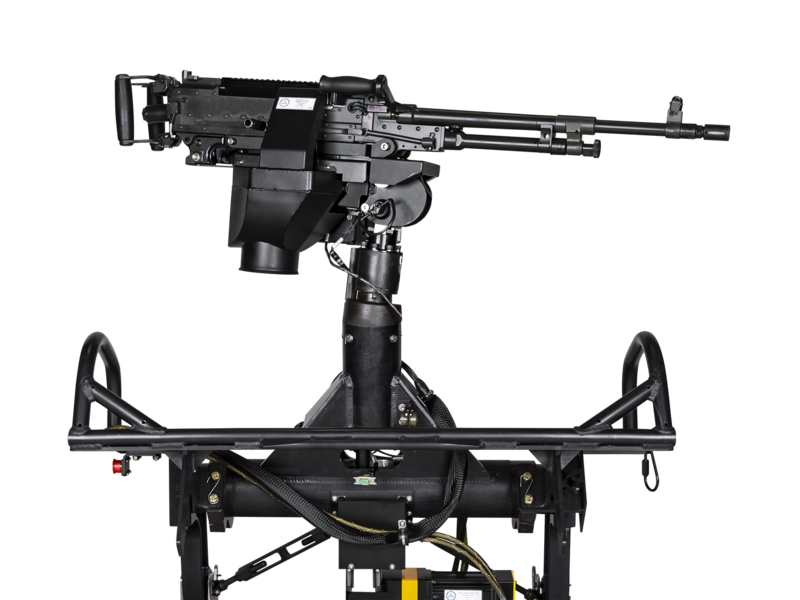 The M240B and M240G are usually fired from an integrated bipod, a vehicular mount, an M192 tripod that is mostly used by the U.S. Army; and the M122 tripod (a slightly updated M2 tripod) that is mostly used by the U.S. Marine Corps. 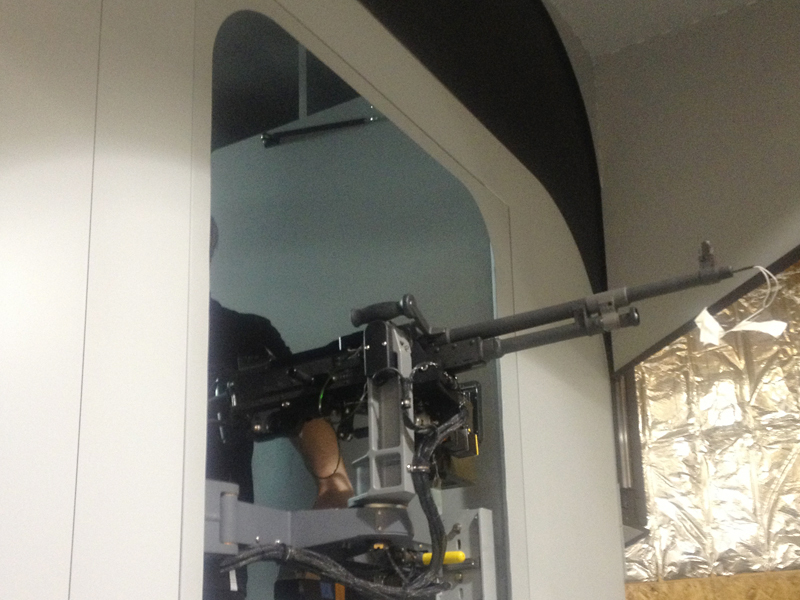 Replica Weapon – Ultra realistic M240 weapon with sensors.